Over 3,100 modules built. 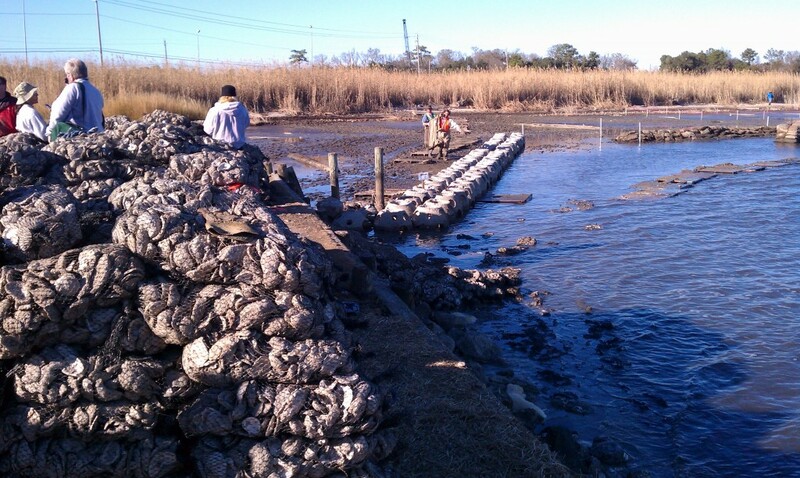 Modules deployed at two locations, Coffee Island in Bayou Labtre and Dauphin Island Pkwy. 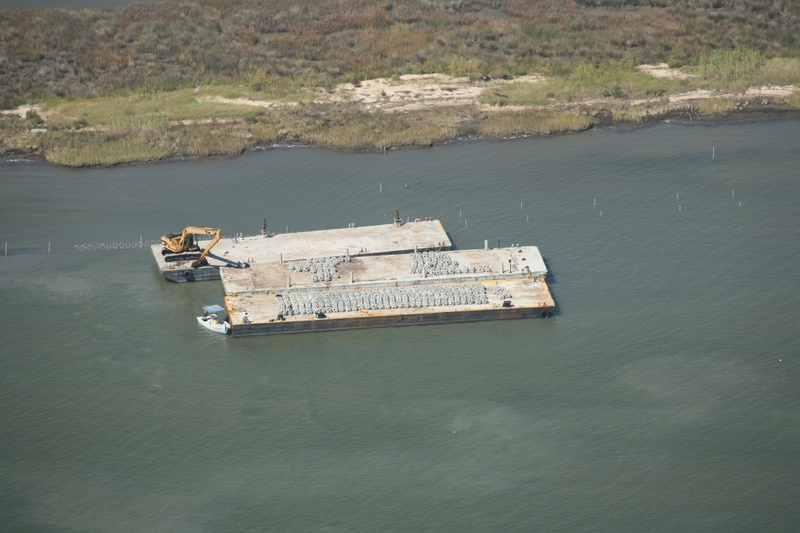 Modules were deployed in a 3-row design for a breakwater and oyster restoration.